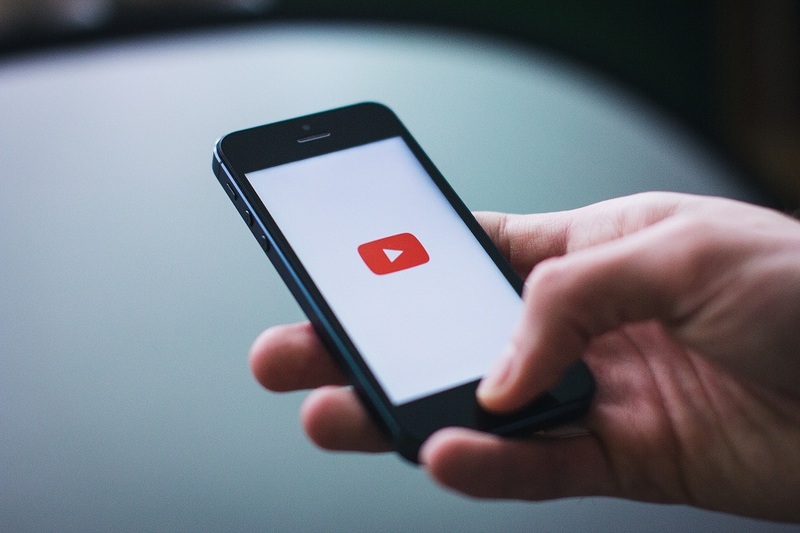 Since February 14, 2005, when Steve Chen, Chad Hurley and Jawed Karim launched YouTube, the video sharing platform has become an integral part of pop culture. 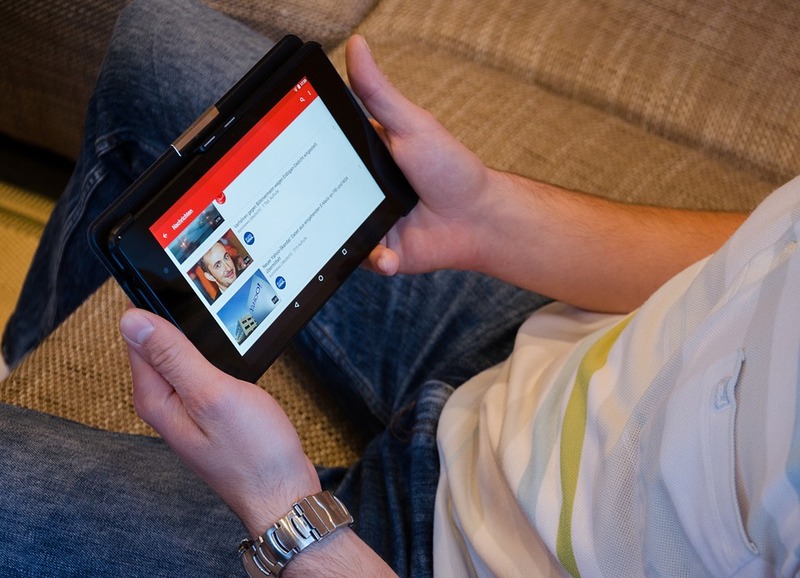 The digital revolution has made uploading and viewing videos easier and easier and it daily binge-watching has now become a habit for many fans. According to Fortune Lords, it is now the third most visited website in the world. Daily, 30 million visitors flock to YouTube to watch almost 5 billion videos. The dawn of the internet has paved the way for unlimited access to information. With the popularity of YouTube ever-growing, a new genre of tutorial videos has emerged. Whether learning a new skill, finding a hack to a problem or searching for a particular recipe — a single click is all it takes to unlock a treasure trove. Pre-YouTube, if an aspiring musician wanted to learn how to play guitar they had to enrol in classes. These days, there are hundreds of YouTube videos with lessons ranging from the basics to advanced. In Indonesia alone, 89 percent of web users visit YouTube. According to a February 2017 survey done by research firm JakPat, tutorial channels were popular among YouTube users in Indonesia. Showing a preference towards education over entertainment, research showed that 54.0 percent of respondents who subscribed to any channel on the popular site signed up for tutorial-focused content. The research also found out that tutorials were the most common type of shared video. While 14 percent of respondents uploaded their own content, 43.4 percent of uploaders created a tutorial video — more than the 41.1 percent who upload content about personal interests or daily life video-blogging. This recent study provides vital information for any company considering content marketing via YouTube. For brands seeking to break into the Indonesian market, this data is valuable in creating campaigns. With a huge percentage of Indonesians a fan of this genre, fine-tuning strategy to cater to this market is risky, but well worth it. The Content Marketing Institute says helping an audience accomplish their goals should be considered when creating video content. The article shares a few helpful ideas like simplifying a complex process by presenting it in a detailed video breaking down steps for viewers, creating a how-to video to demonstrate a hack for a complicated solution or using a thorough review to compare products or solutions. Content like this keeps audiences engaged and helps them learn more about the product or service rather than feeling they’re being sold to. Even Michelle Phan, a pioneer in beauty vlogging, built a career out of doing makeup tutorials — one that started out as a hobby in college. At 30, she now has more than 8 million subscribers and has built a $500 million company. Content Collision can help build your brand through original, engaging, and quality web content. Interested? Touch base with us and we’ll get started on crafting your story.